Whether old or young and regardless of your current physical state, it’s vital to have regular eye assessments at Texas State Optical. Wondering what is involved when you come for an eye check-up? Your eye doctor will not only conduct refraction to see if you have nearsightedness, farsightedness or astigmatism and determine your prescription for eyeglasses or contact lenses but will also test your eyes for common eye conditions, see how well your eyes work together and appraise your eyes as an indicator of your overall health. 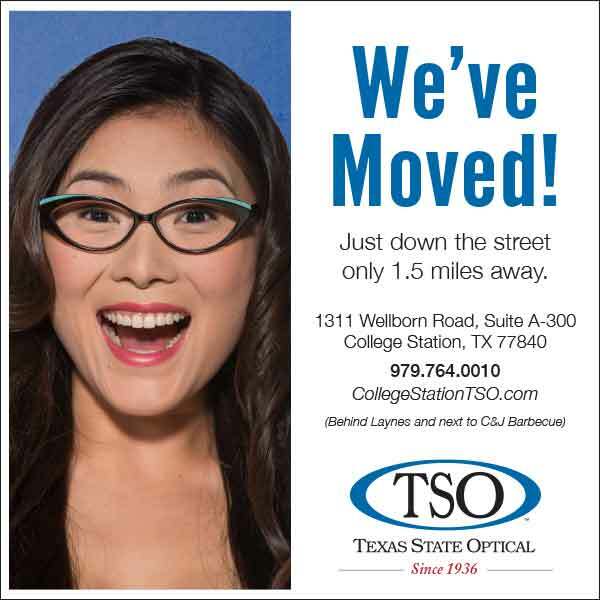 What is included in a full College Station eye exam? A variety of test and assessments to study the health of your eyes and the quality of your vision. These tests range from simple ones – for example having you look at an eye chart – to more complex ones, such as using a high-powered lens to examine the health of the tissues inside of your eyes. How often do I need a comprehensive eye evaluation? Vision authorities advise people to have one every one to three years, depending on risk factors, physical condition, and your age. Children’s Eye Assessments. Experts claim that as many as 5% to 10% of pre-schoolers and 25% of older kids have vision issues. All kids need to have their eyes assessed at the following ages: 6 months, age 3 and again at the start of school, this according to the American Optometric Association (AOA). Bi-annual check-ups are recommended for children without vision problems or risk factors for eye or vision issues. Who needs a check-up more often? Children with current vision problems or risk factors. Common risk factors for vision issues are: crossed or turned eyes, past history of eye injury, premature birth, developmental delay. or physical disease or illness. The AOA advocates for a yearly check-up for children who wear contacts or eyeglasses or as their eye doctor directs. Adults. Adults who wear eyeglasses or contacts are advised to have a yearly eye evaluation, as per the AOA. Even non-eye glasses or contacts wearers need an eye assessment every two to three years until the age of 40, depending on your rate of visual deterioration and overall health. Doctors frequently recommend more regular testing for adults with diabetes, high blood pressure and other disorders, since many eye conditions affect vision and eye health. Are you over 40? Then it’s recommended to have your eyes examined every 1-2 years to test for common age-related eye issues such as presbyopia, cataracts, and macular degeneration. Click here for more information about Vision After 40. As eye disease risk increases with advancing age, people over age 60 need an annual College Station eye exam. For more see Vision After 60.